ESTREN | Home | Welcome on Estren's official website ! 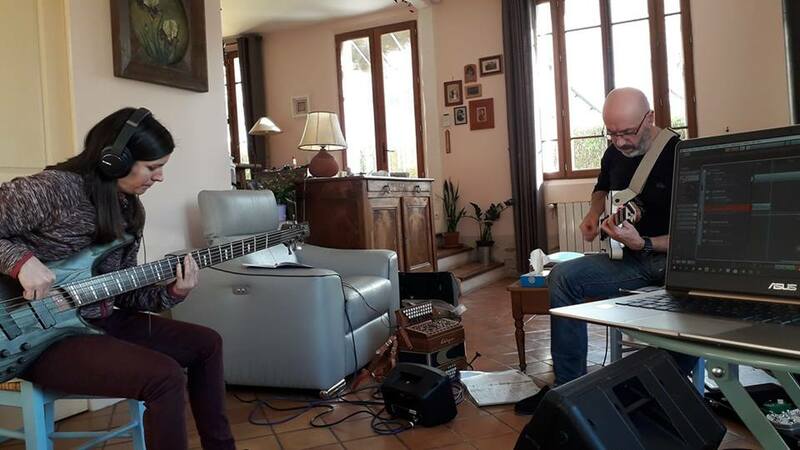 Here’s a Live video of our “Plinn Suite” at the “Mission Bretonne” Venue on 23rd march ! Working on our “Suite Plinn” for the Kan Ar Bobl Competition on 23rd March ! Happy new year everyone ! 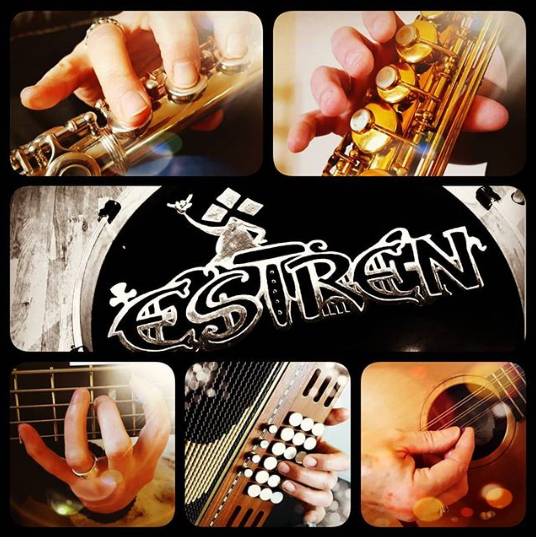 Hope to see you all in Saint-Rémy-lès-Chevreuse on 19th january for a Breton Ceilidh ! We’ve started the recording of our second album at Penny Lane Studio in Paris ! Drums, Bass guitar, Sax and Tin Whistle done so far.